A comprehensive Greek & Latin Roots vocabulary program for grades 3-6! 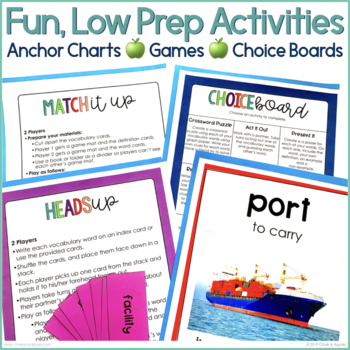 Students will learn common morphemes (root words, prefixes, and suffixes) and practice using them to decode unfamiliar words. 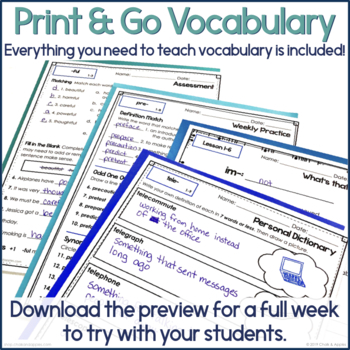 Download the bundle preview for one free week, and to see all of the morphemes included in each unit. 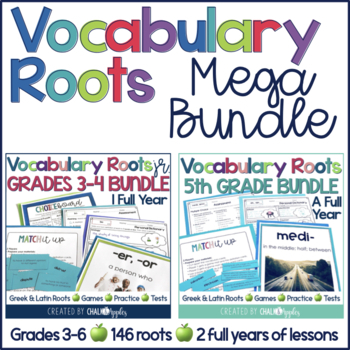 I created this Mega Bundle of all my Vocabulary Roots units because many teachers have told me that your districts require you to teach specific roots in your grade level. 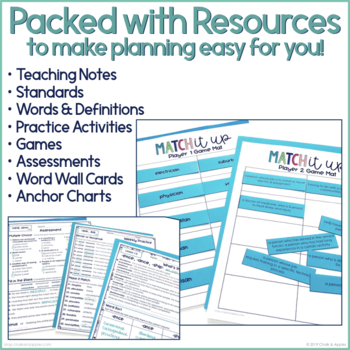 Purchasing this mega bundle gives you access to all 146 roots covered between the different grade level units. You'll get these at a steep discount compared to buying each unit separately. Since these were created for different grade levels, I strongly suggest you download each of the previews to see the different layouts.